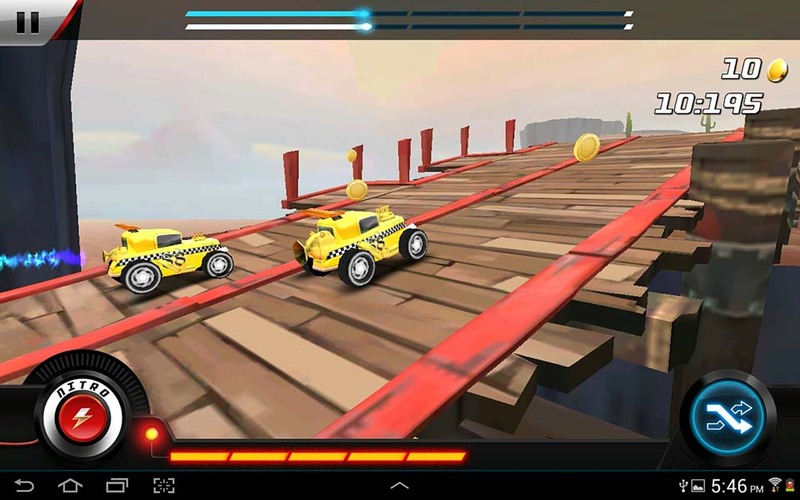 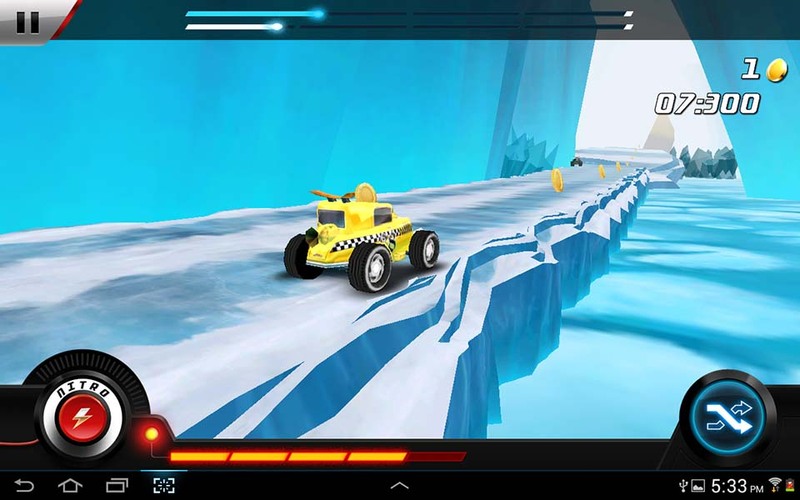 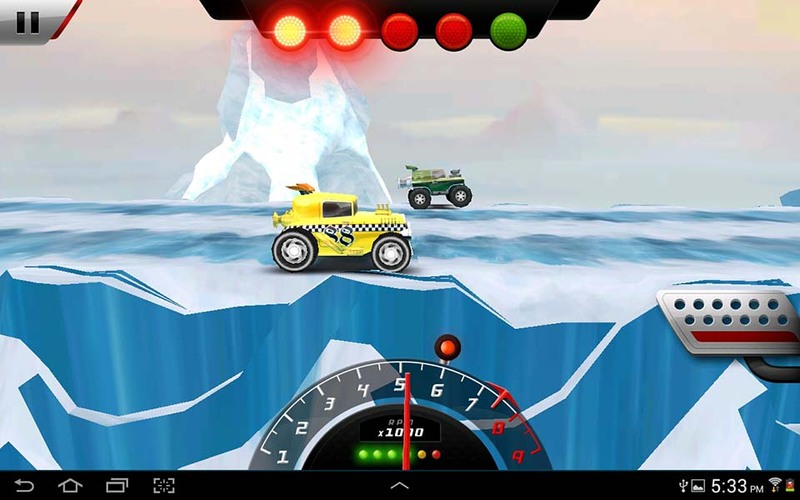 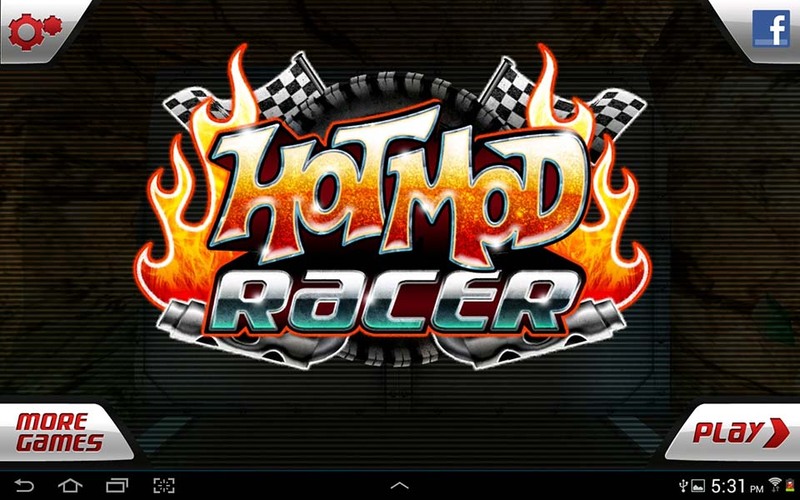 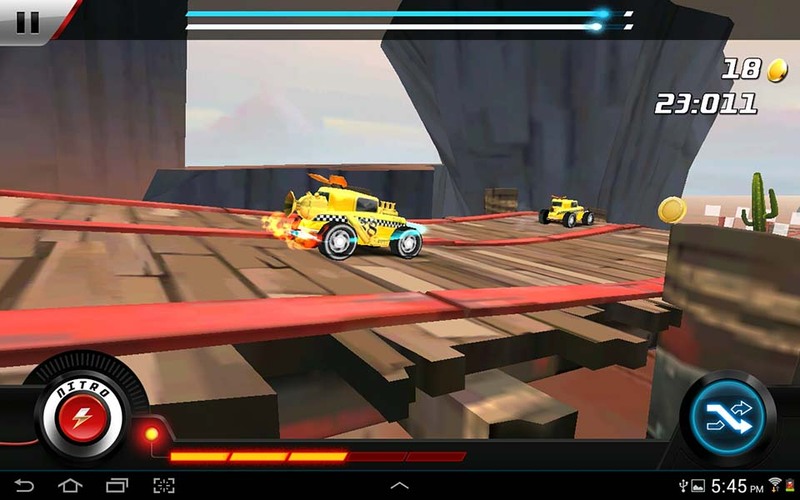 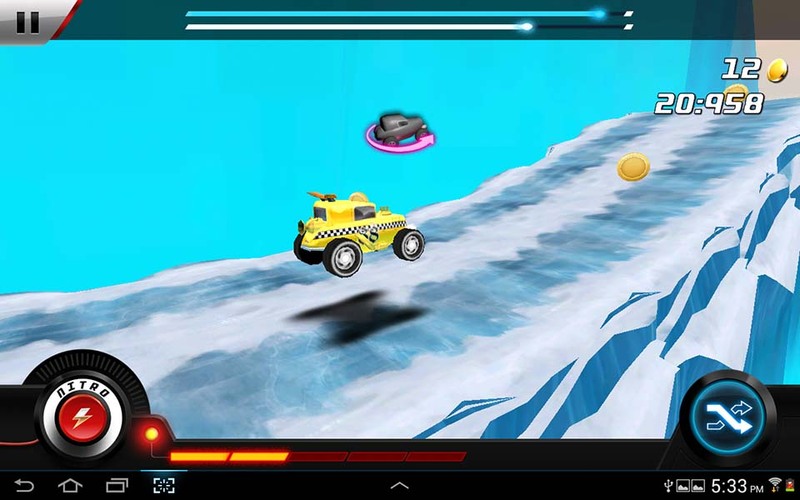 Hot Mod Racer is a head to head, multiplayer 3D stunt racer game created by Playerthree and Published through Gamenet. 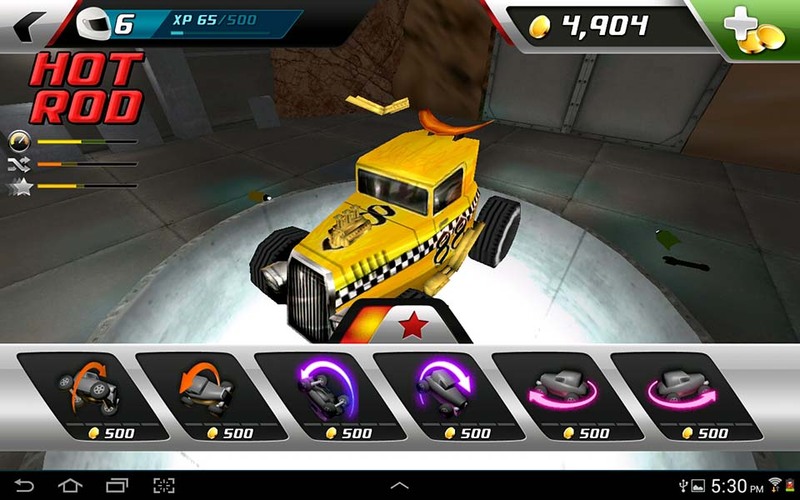 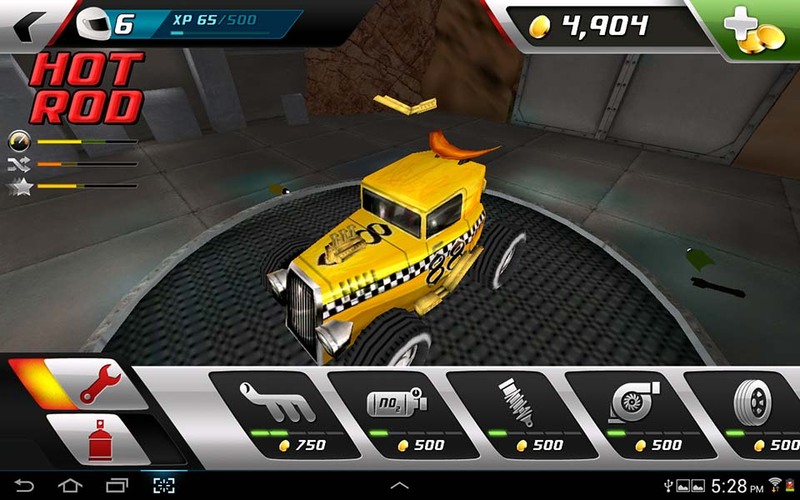 You can race your way through different tracks in different worlds to buy and unlock cool cars and trucks, the change their paint jobs and tune their engines. 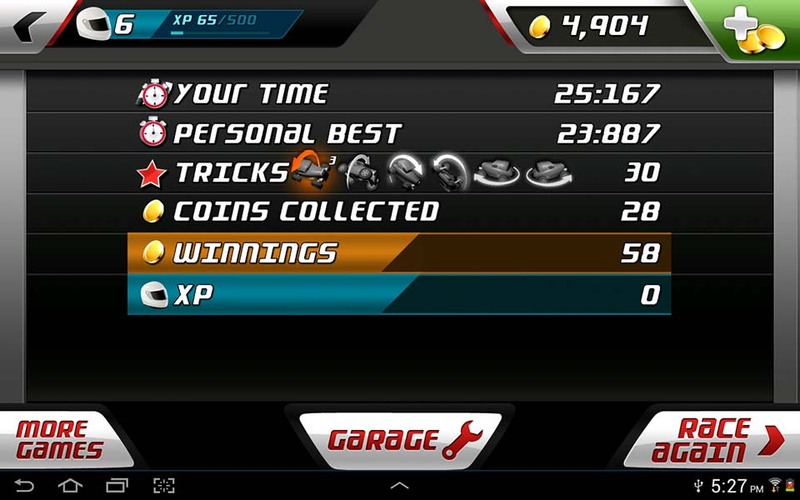 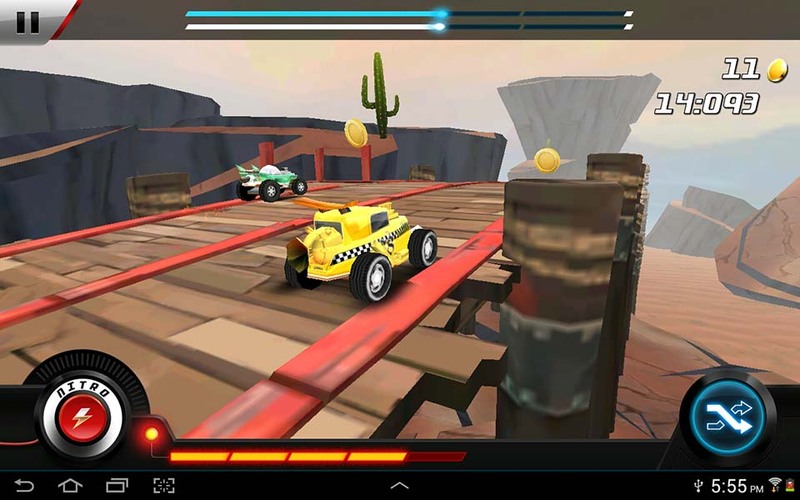 Whilst in-race you can gesture to perform crazy tricks and twists for extra speed boosts. 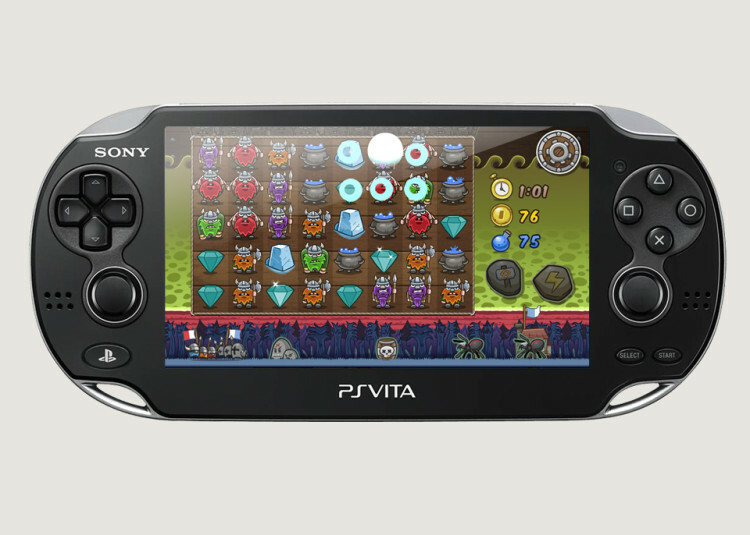 It uses an innovative backend system to record every game and trick each p,ayer performs to provide an intelligent balanced challenge mechanism that pits you versus an opponent who most closely matches your skill level. 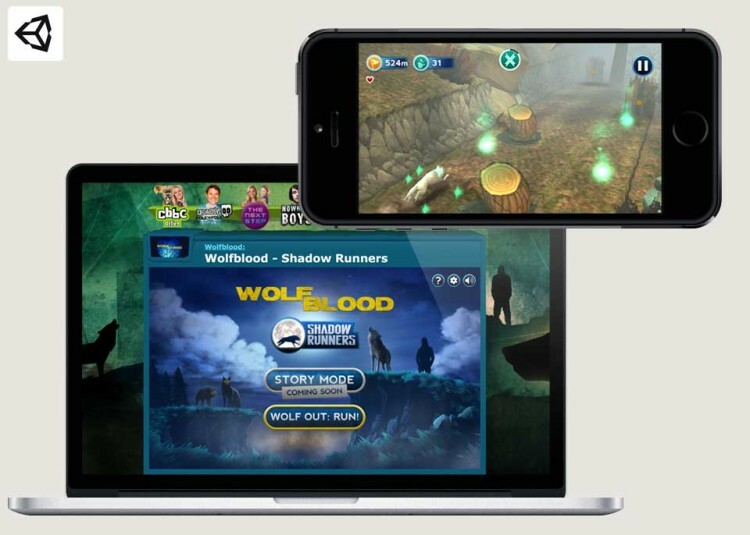 We developed the game in Unity and it’s available across iOS and Android and has been downloaded millions of times with a 4+ star rating.